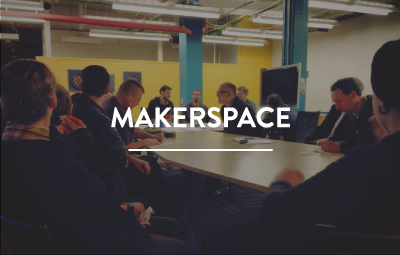 Dive head first into this community with the help of the Makers Digest. 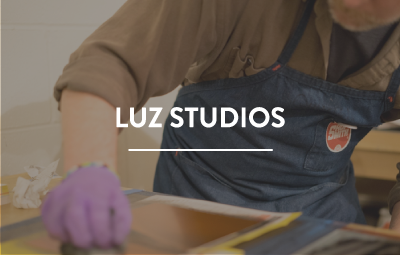 Serving up a weekly rundown of creative, hands-on events in Victoria. 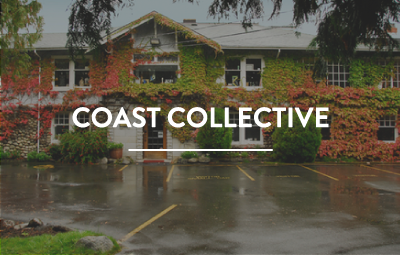 Some of our favorite spots in Victoria! 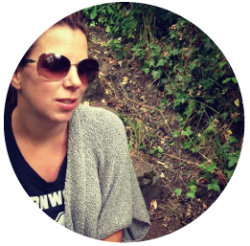 Andrea is a Victoria BC based mixed media artist and educator. 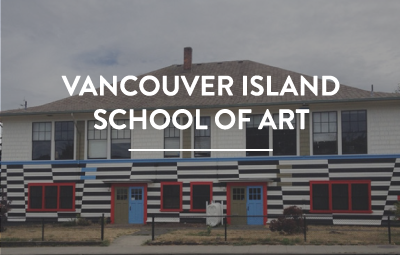 She has been teaching in Victoria for 20 years, through the Art Gallery of Greater Victoria, the school districts, local art stores, libraries and art centres. 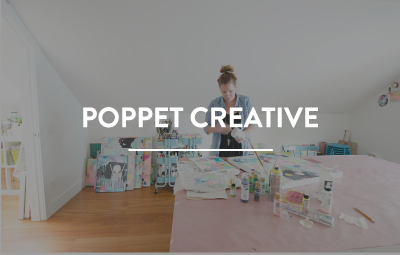 She now owns and operates Poppet Creative, a studio that for the last 5 years has combined her love of art education for all ages, retreat hosting and community building. 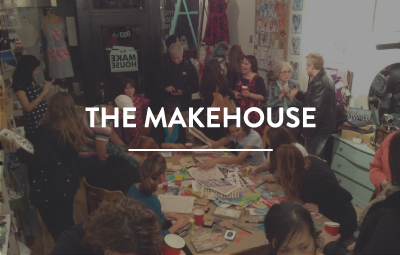 Andrea is committed to seeing Victoria’s maker community grow and thrive.